Awareness around the importance of mental health in the workplace is becoming more prevalent, but do we really understand the heavy toll of workplace stress? 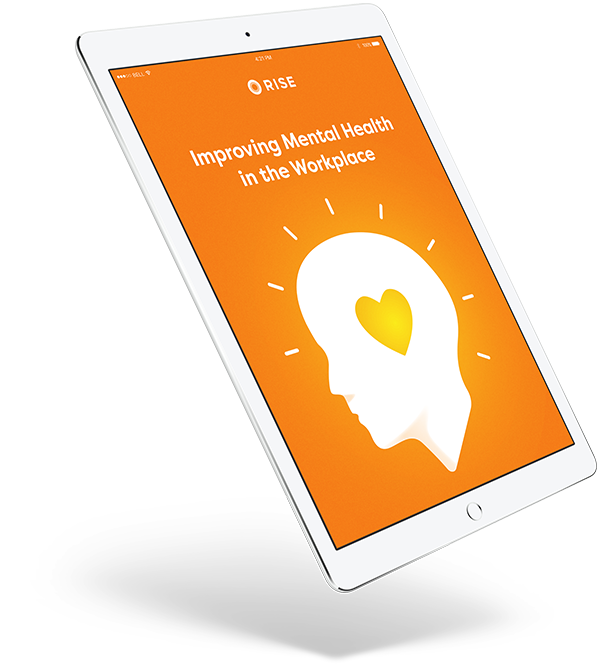 Download this free guide to learn more about the effects of psychological health on individuals and businesses alike and what employers can do to respond to the mental health needs of their employees. Discover the high cost of mental illness and the heavy toll that it can take on the psychological health of employees. Learn how health and wellness initiatives can help employees to manage stress and improve mental health in the workplace. Get tips on how to create a healthy workplace and reap the rewards that come along with it.